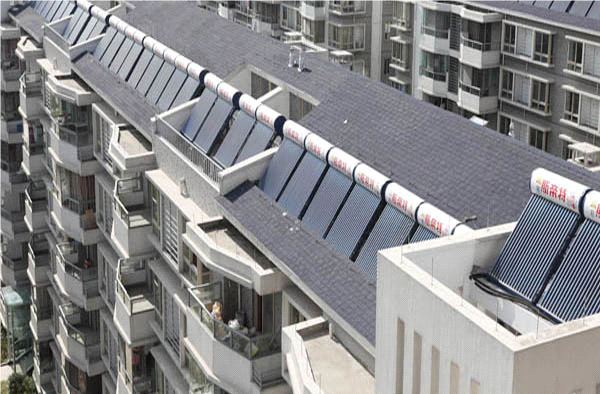 Silica Solar brings to you an innovative solar water heater program! 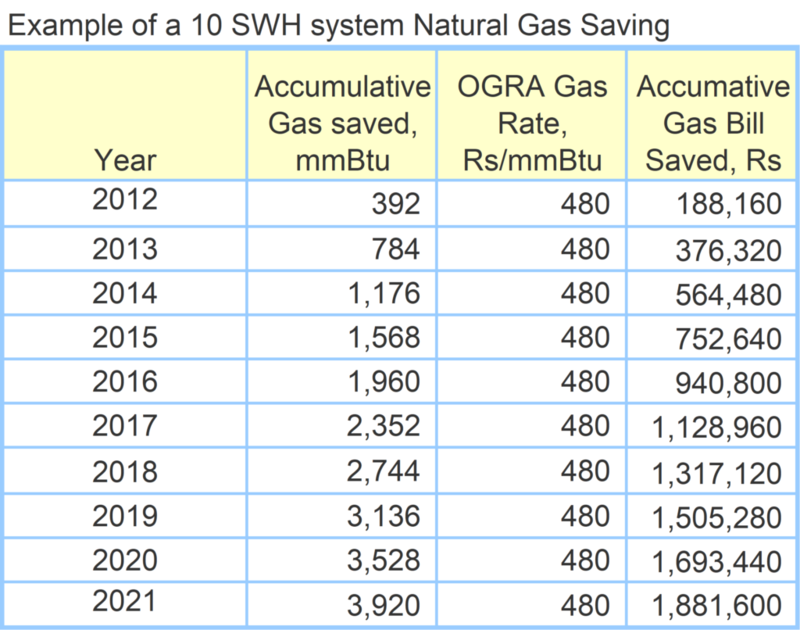 The industrial, commercial and residential sectors in our country are faced with persistent natural gas shortage and hundreds of businesses have closed down on this account. 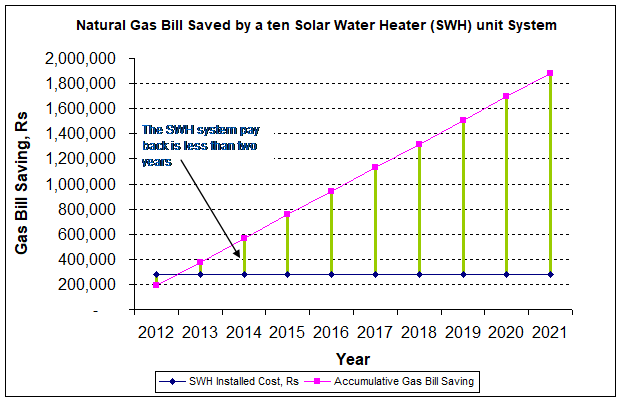 The shortage of natural gas can be overcome by switching to Solar Water Heater (SWH) technology to supplement natural gas for heating water used in commercial, industrial and residential sectors. 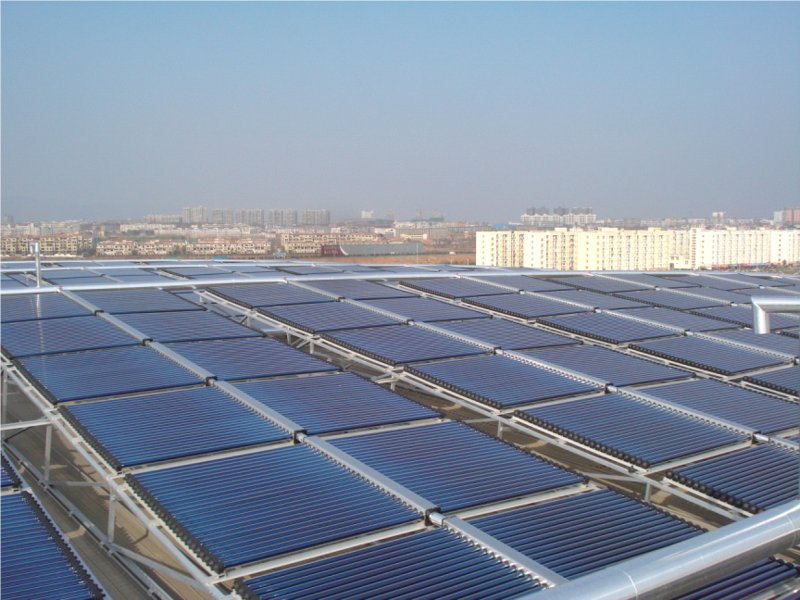 Solar water heaters absorb the sun’s radiation to heat water. 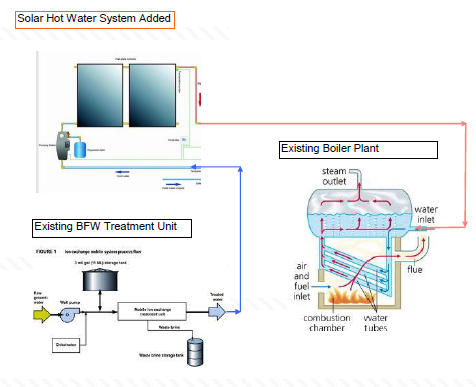 Boiler feed water (BFW) and hot water supply systems can be heated near to boiling point with solar water heaters saving 40% to 60% natural gas. 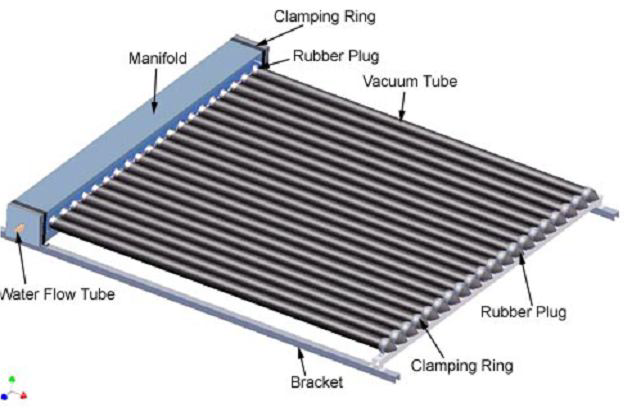 Solar thermal collectors use the suns heat to generate hot water. 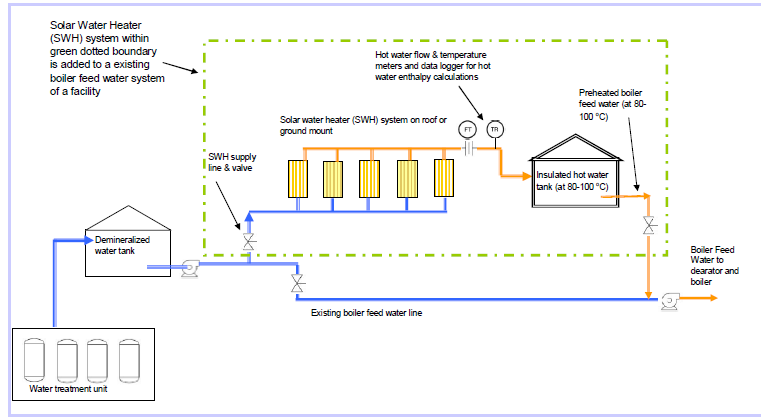 Even on cloudy days the collectors can supply the hot water. 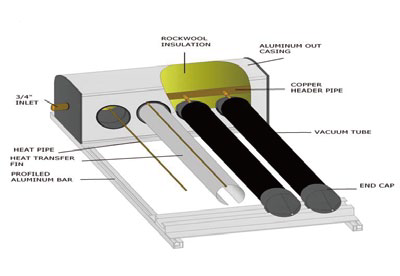 Solar hot water technology works on selective coating of vacuum tubes that convert solar radiation into thermal energy and heat water inside the tube, water inside the tubes flows into an insulated tank.